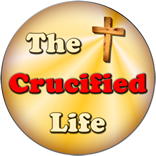 The sacrificial death of Jesus Christ upon the cross was for a divine spiritual purpose. It was to remove the sting of sin and death forever. At some time in the near future, Jesus Christ will return to this earth to remove His spiritual family and to end the reign of sin in this world forever. Calvary continues to work as a spiritual magnet to in drawing all mankind to having an eternal heart and spiritual reunion with God. 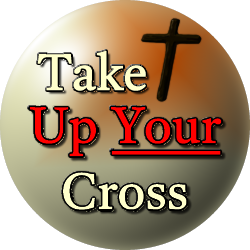 This great spiritual event upon Calvary not only removes the presence of death and sin but ushers in new eternal life for eternally spiritually repaired broken hearts. It lifts up the heart of every person who chooses to place faith in the finished spiritual work with perpetual communication with Jesus Christ tucked inside a personal relationship with Him. God provided His Only Son to redeem and regenerate all mankind from the power of sin and death. A man can judge himself against the spiritual plumb line of God and renounce sin. Or he can choose to ignore God and leave himself wide open to sin and the perpetual wrath of God.